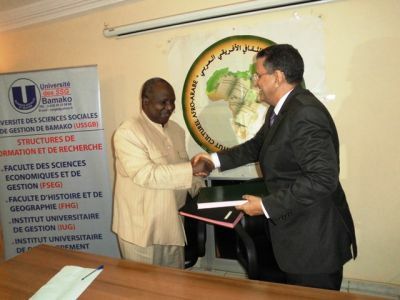 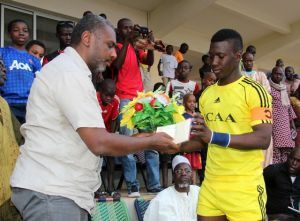 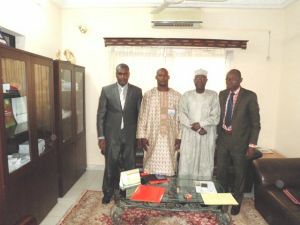 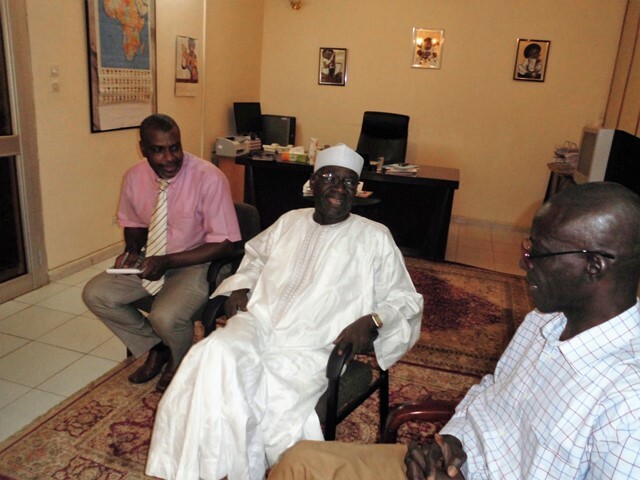 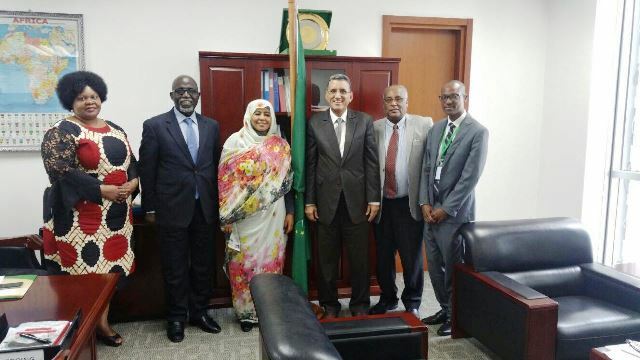 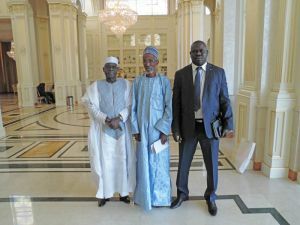 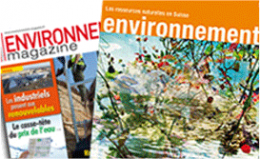 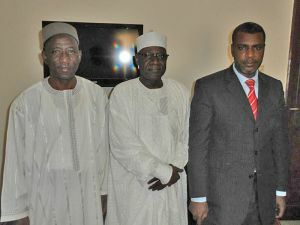 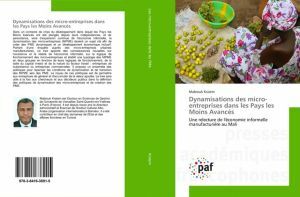 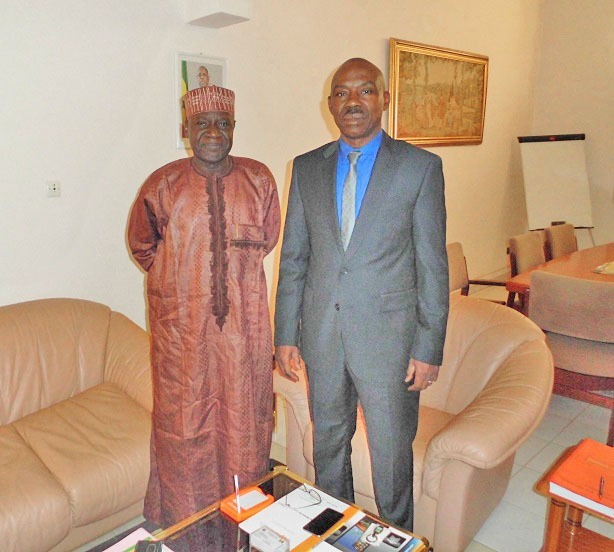 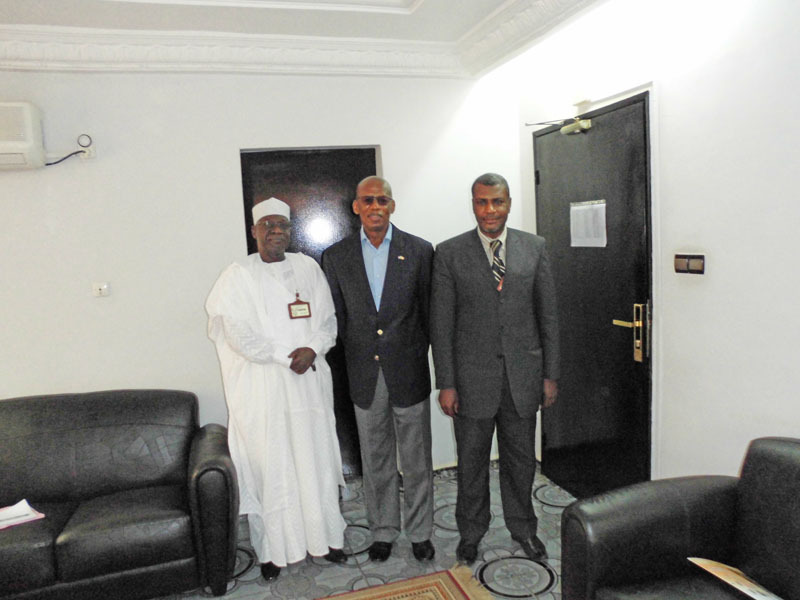 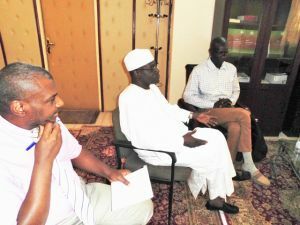 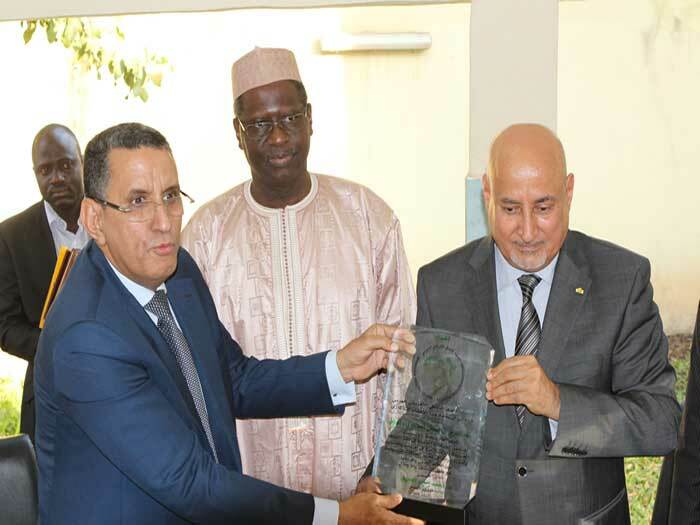 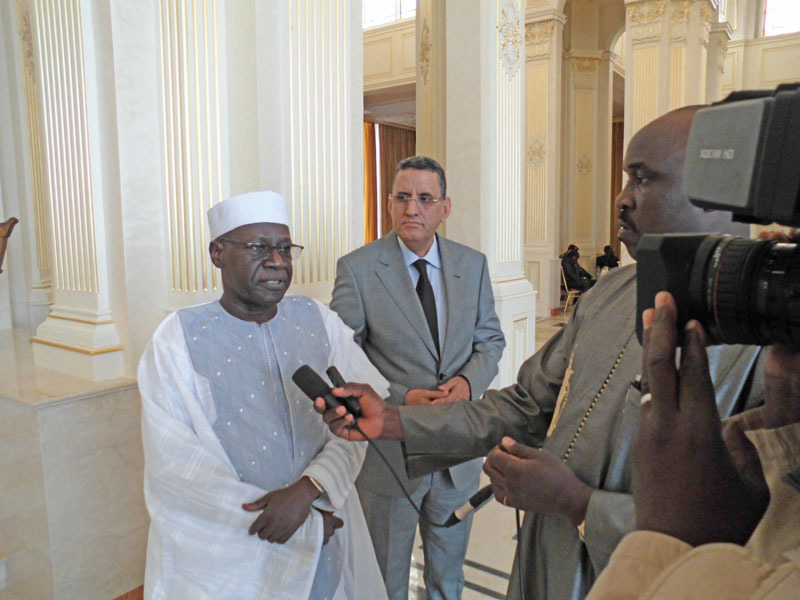 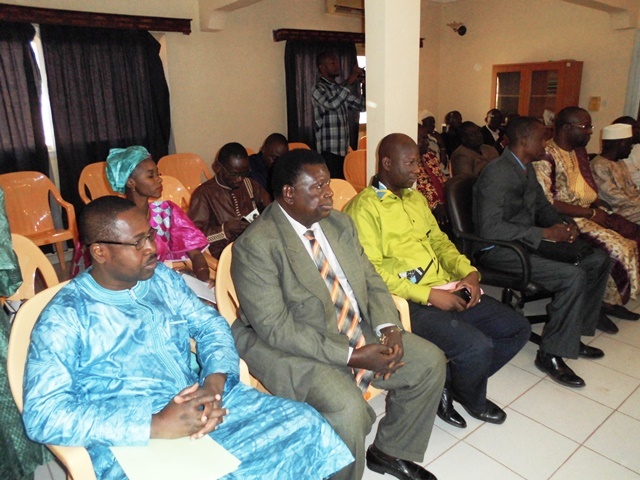 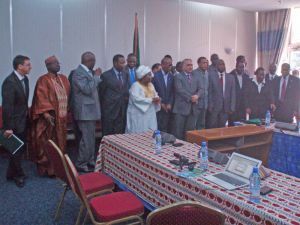 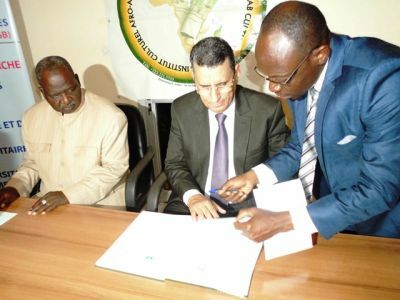 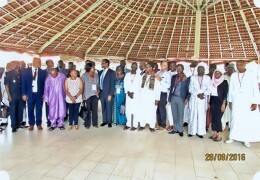 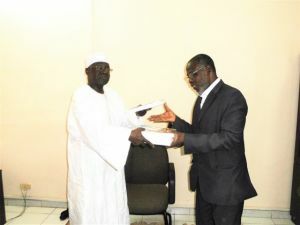 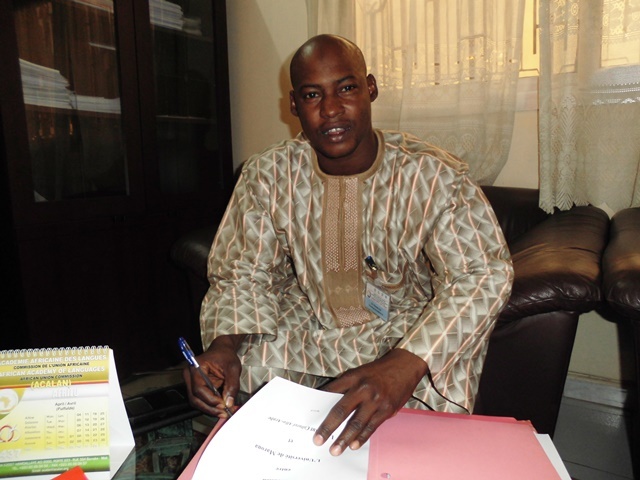 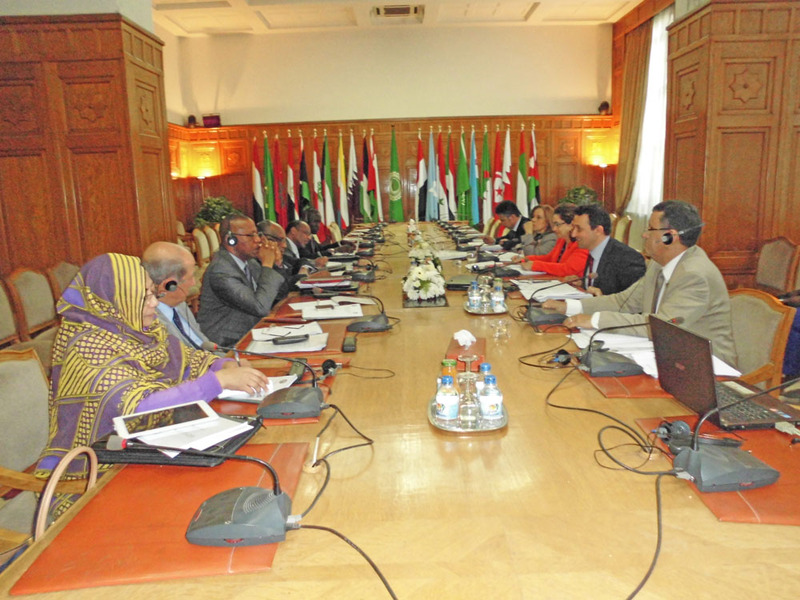 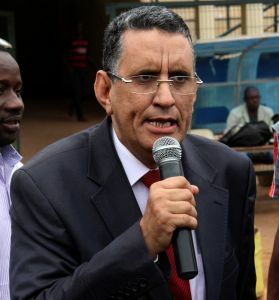 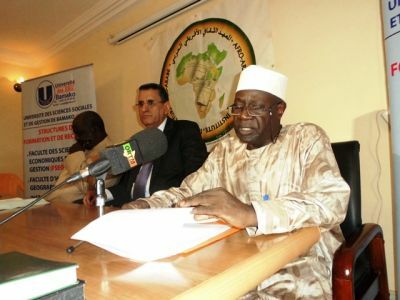 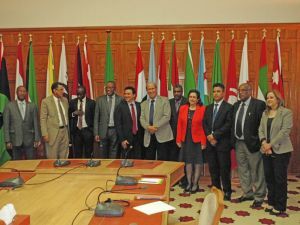 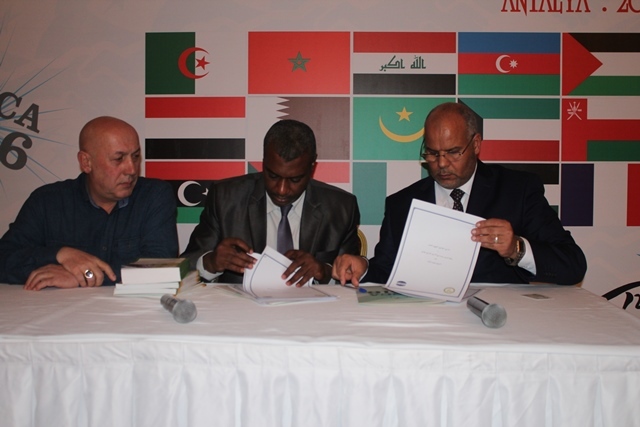 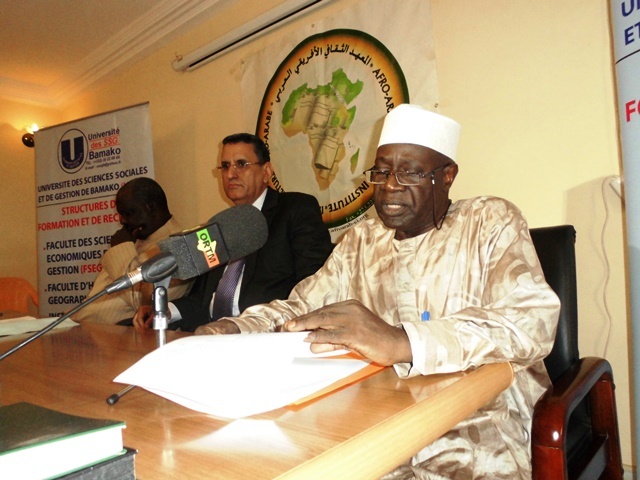 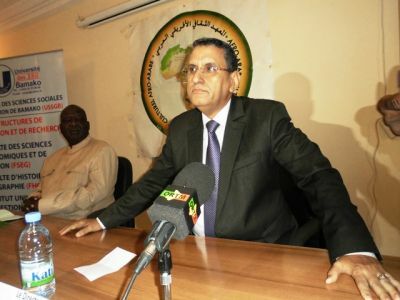 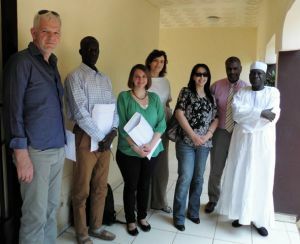 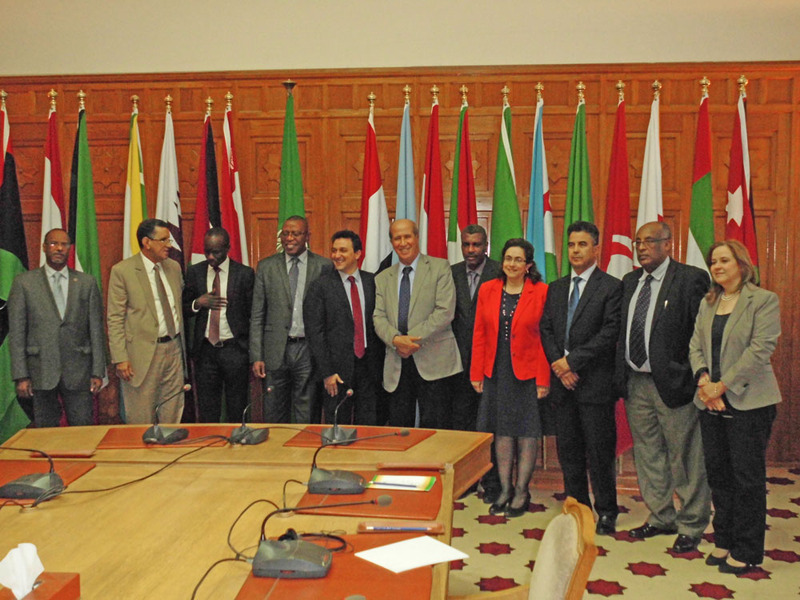 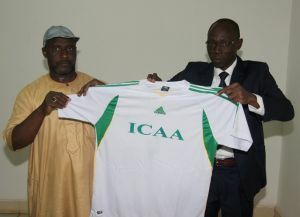 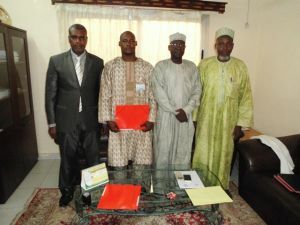 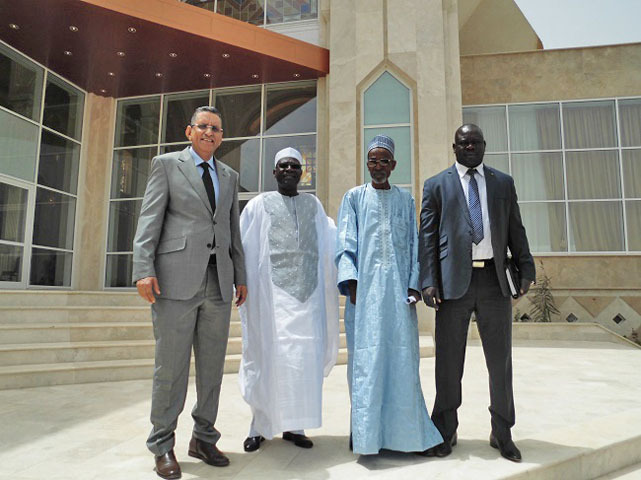 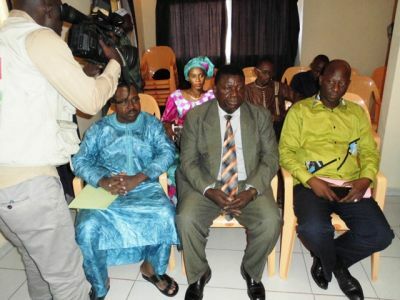 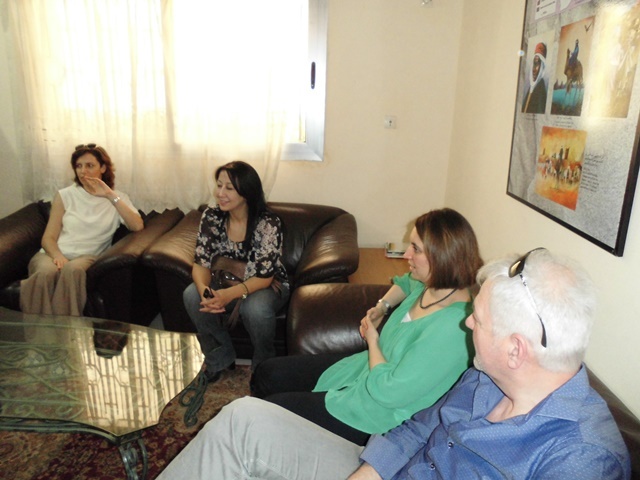 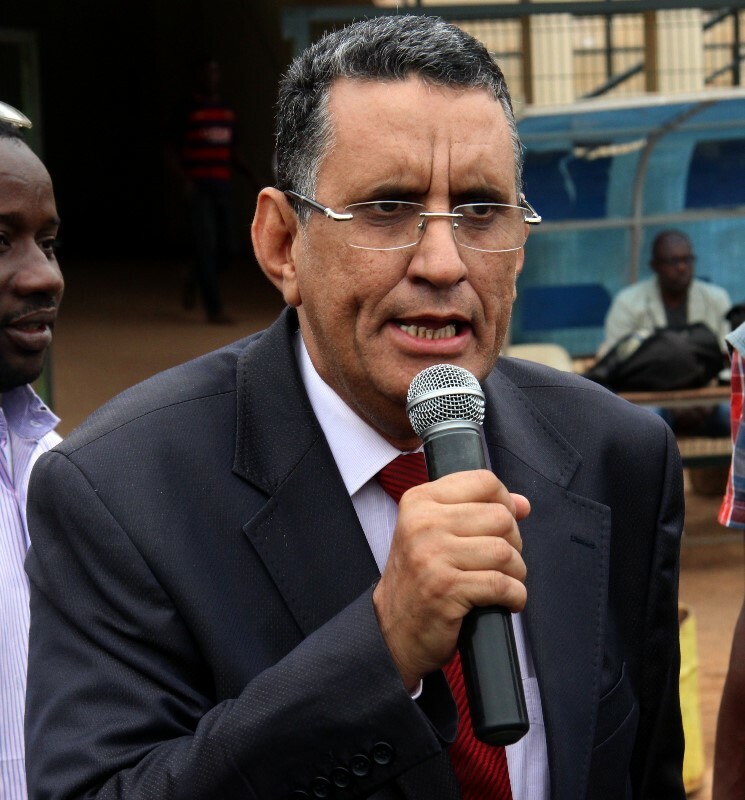 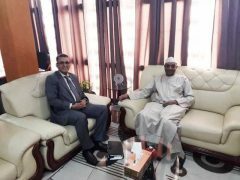 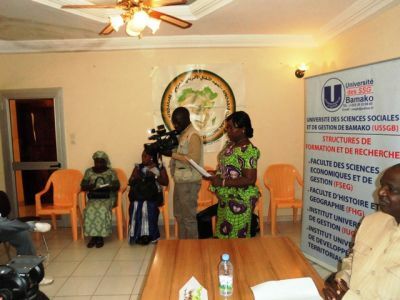 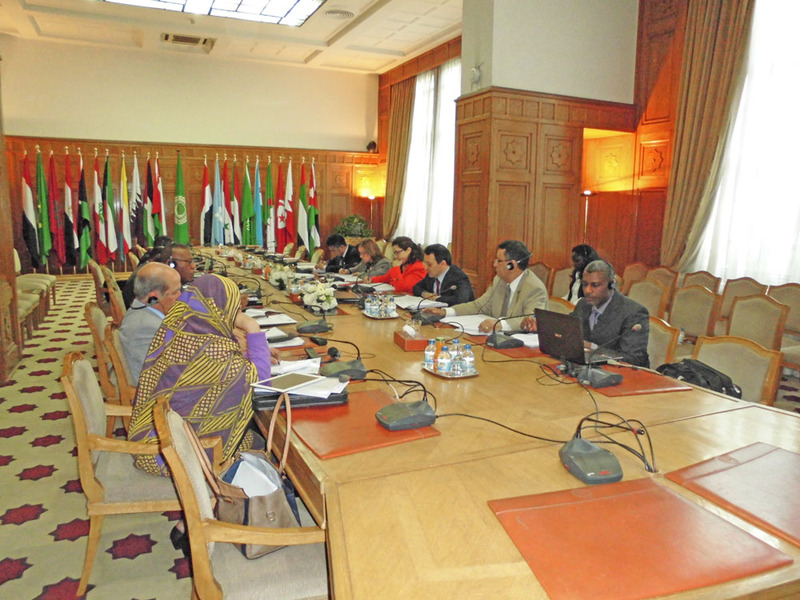 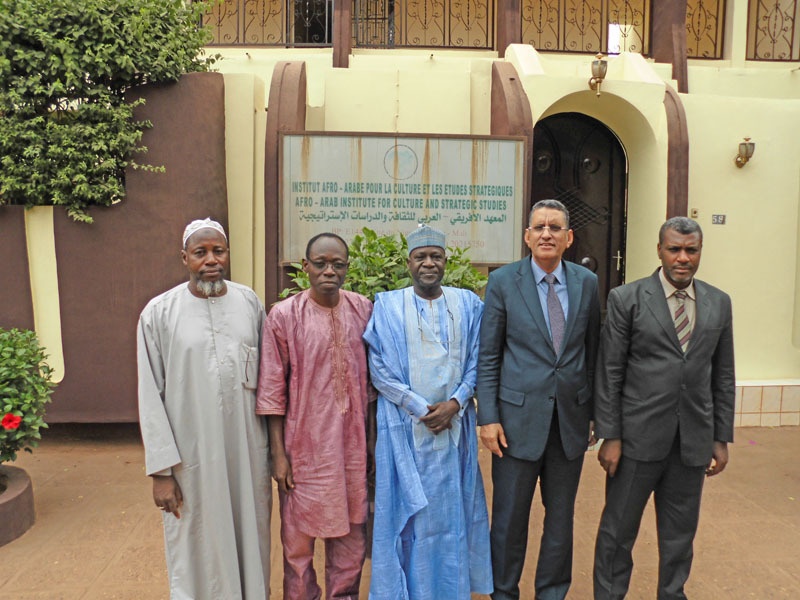 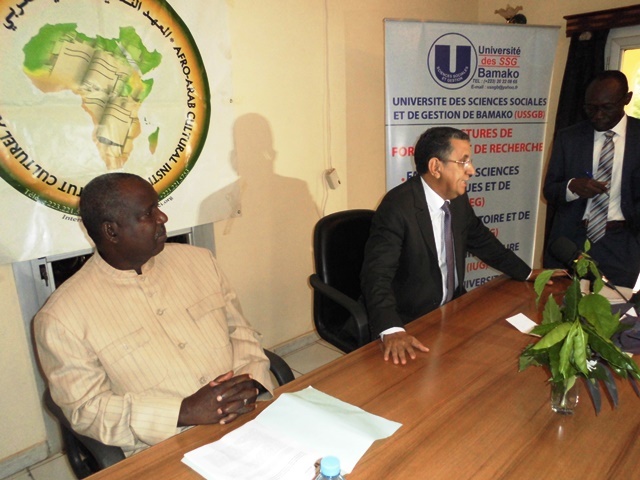 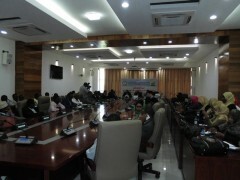 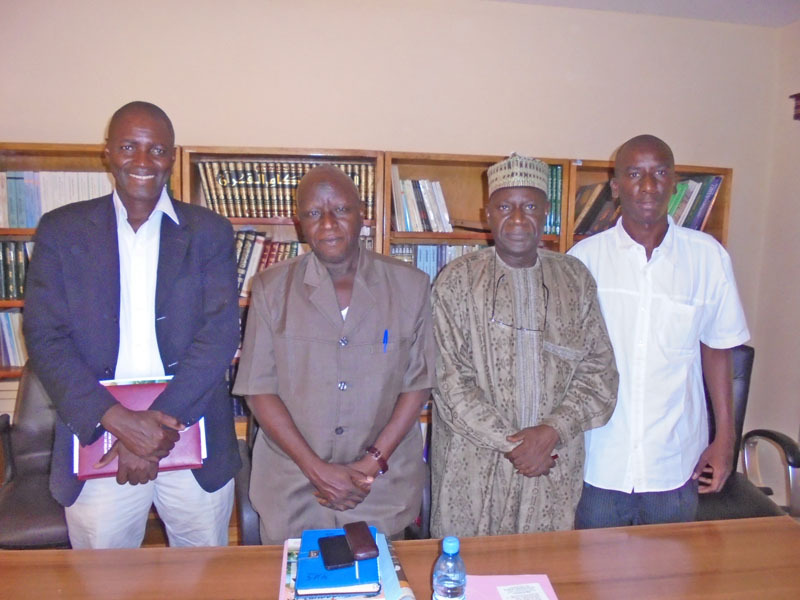 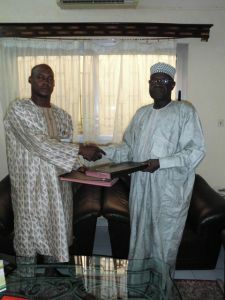 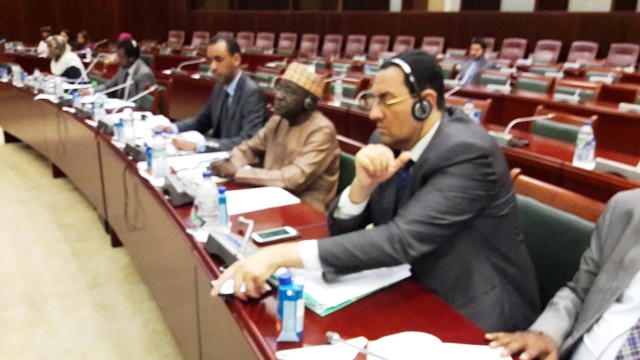 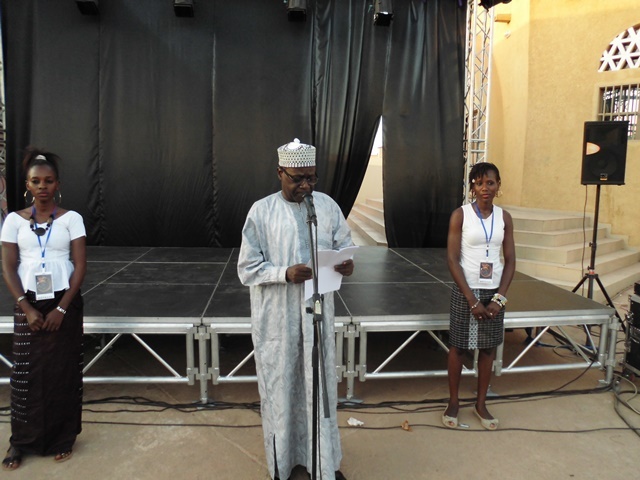 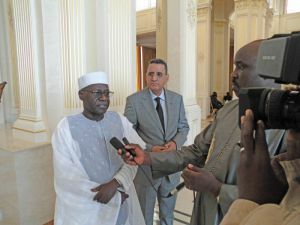 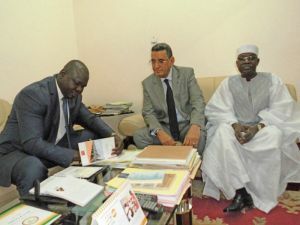 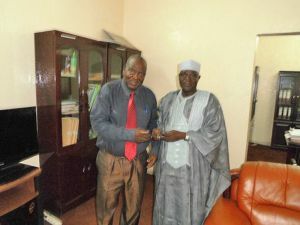 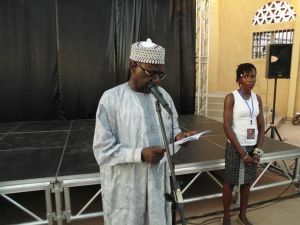 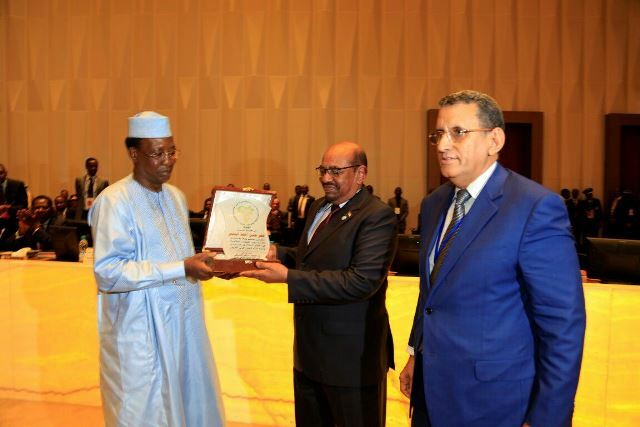 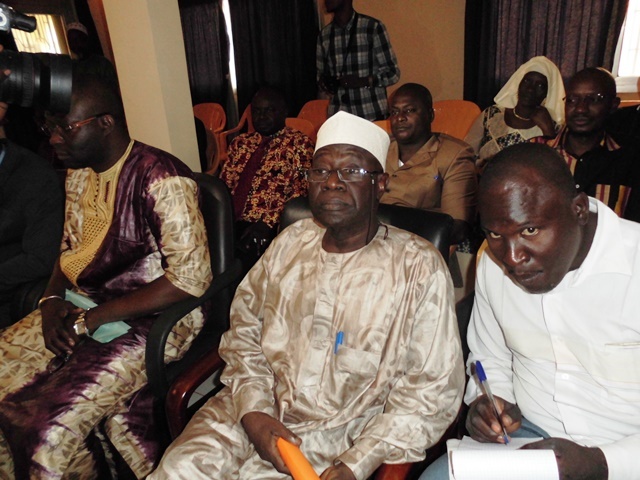 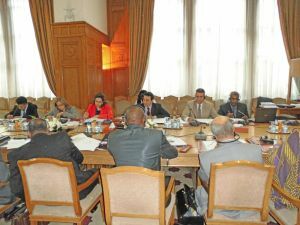 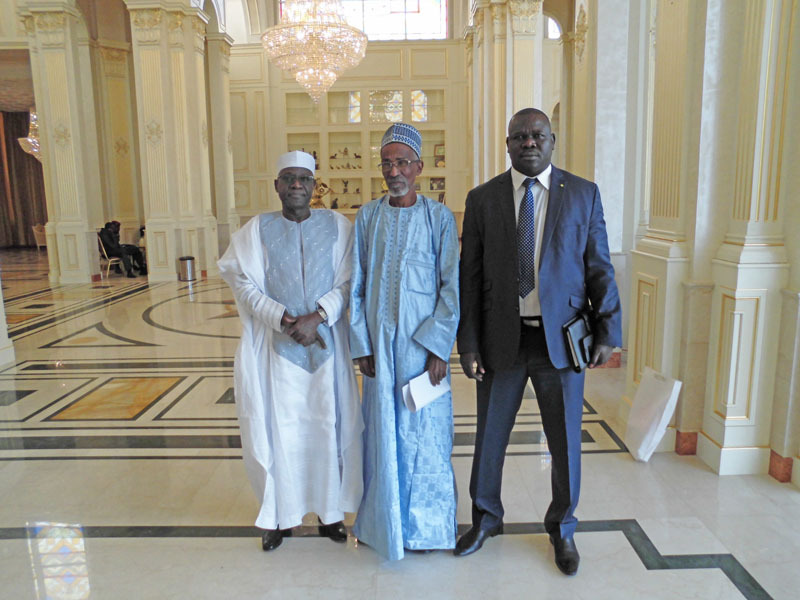 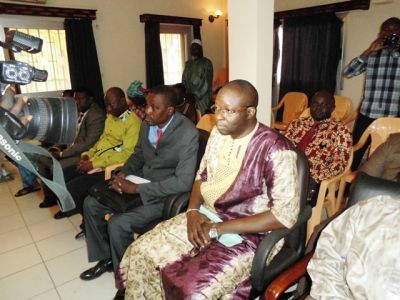 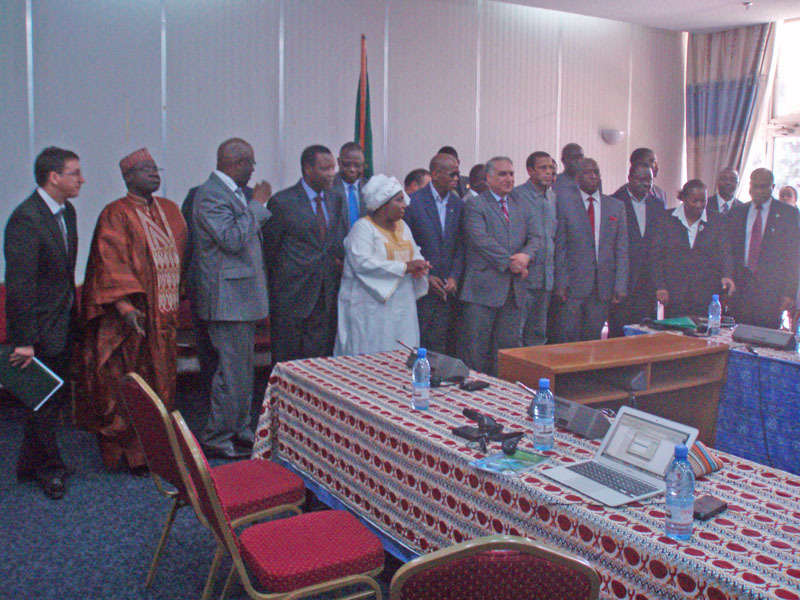 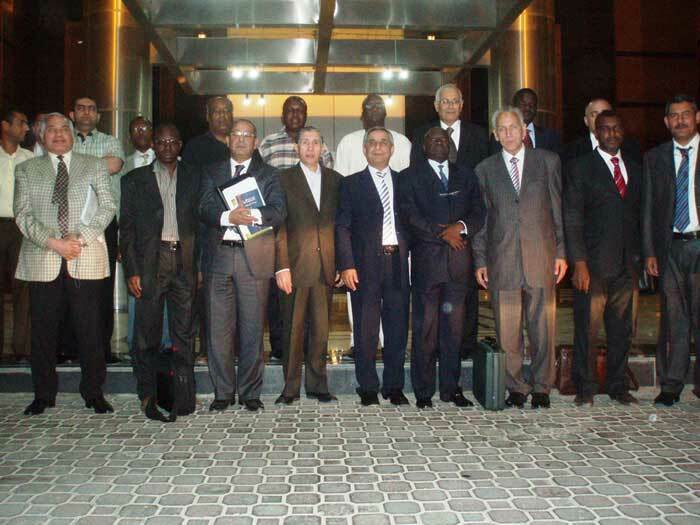 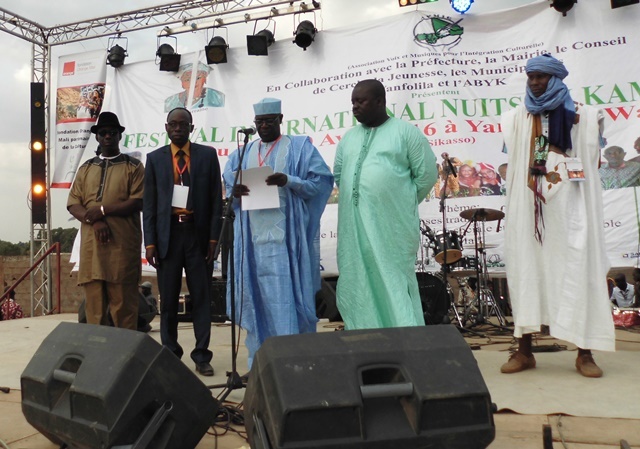 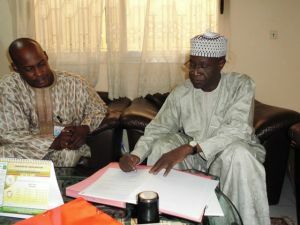 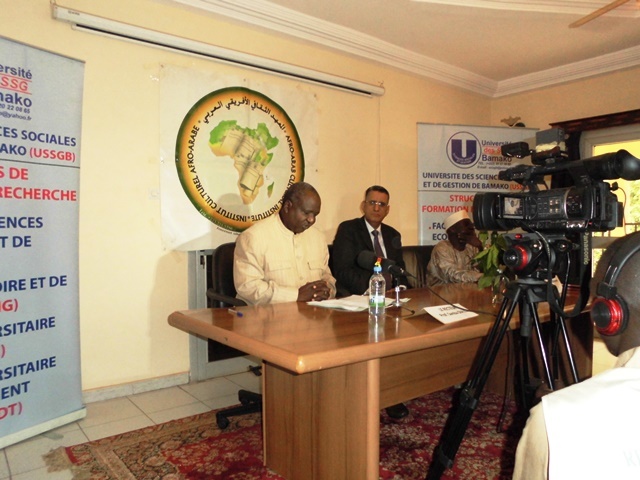 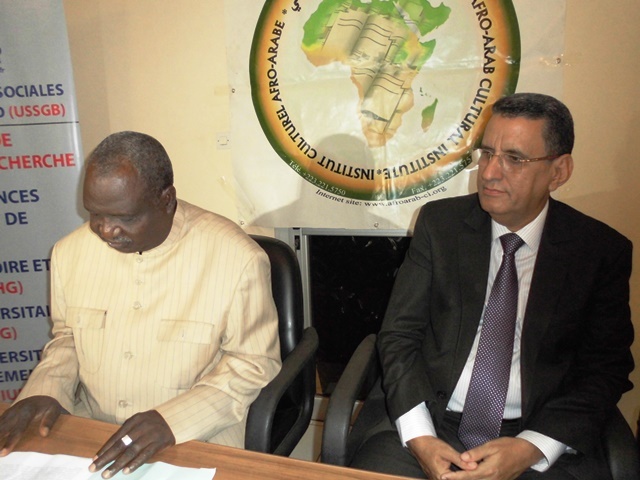 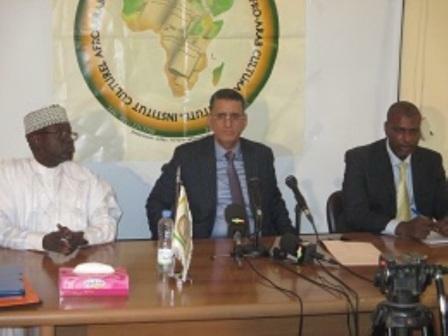 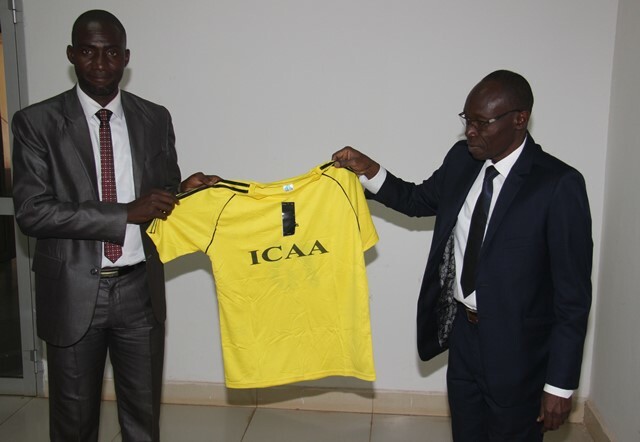 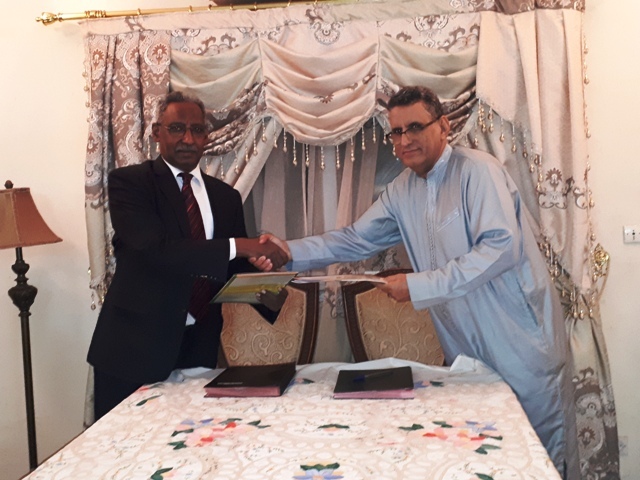 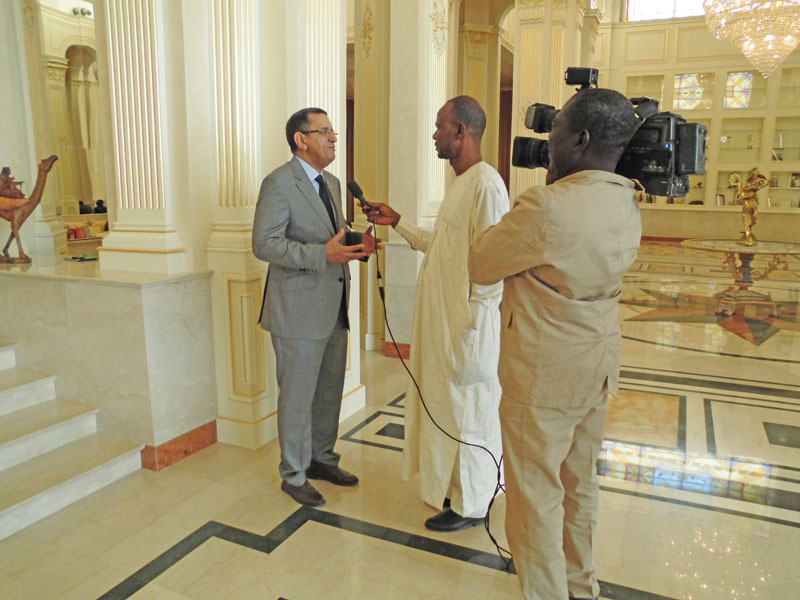 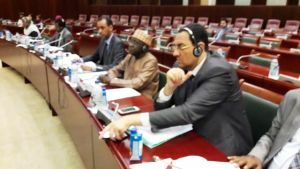 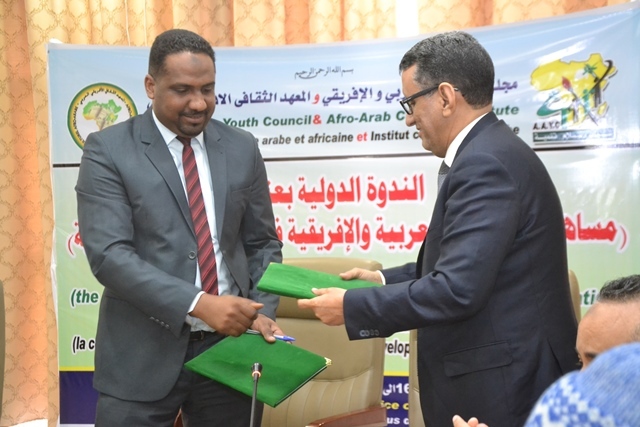 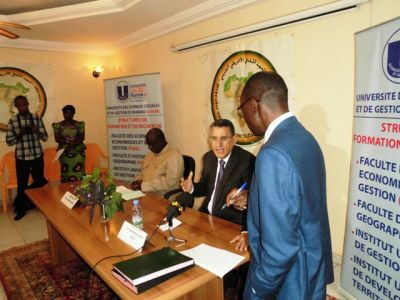 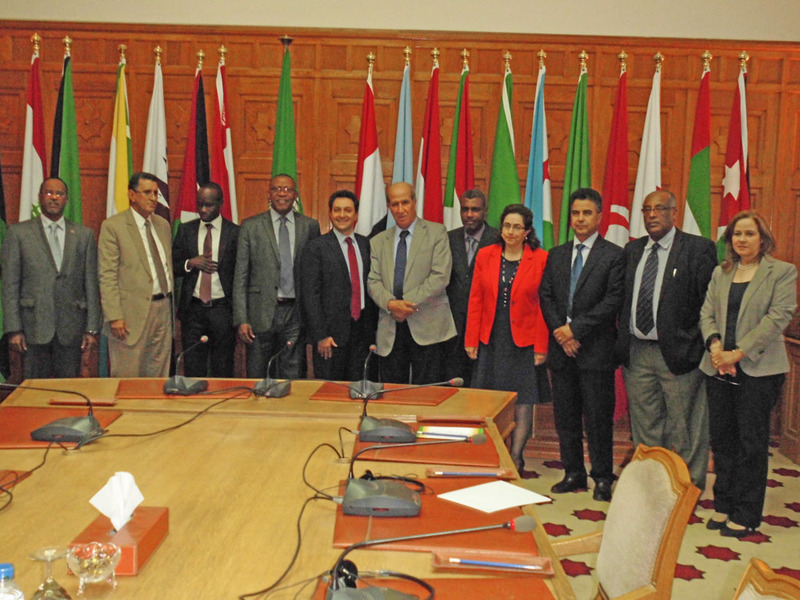 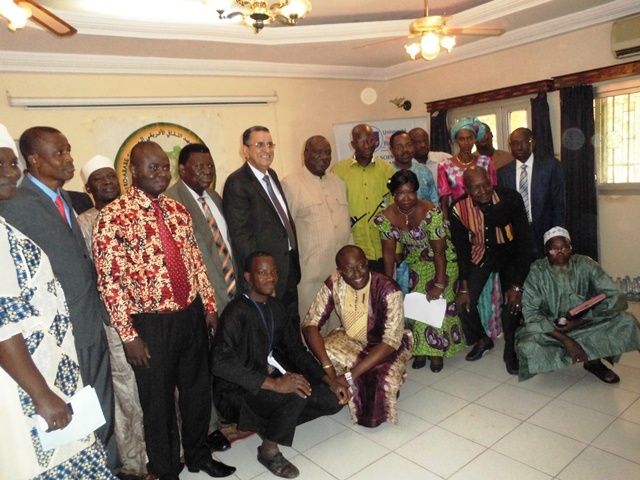 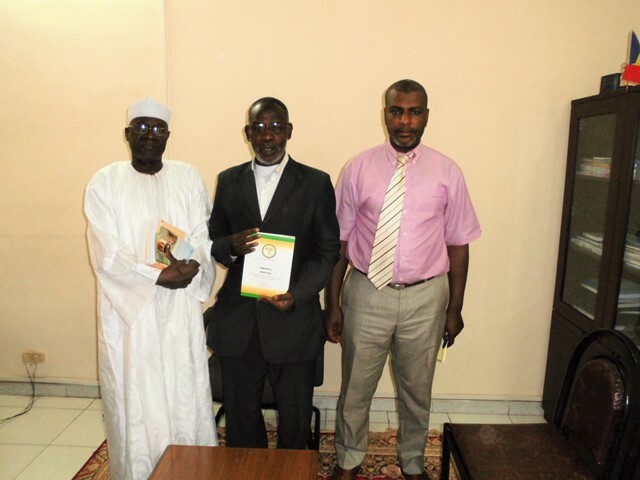 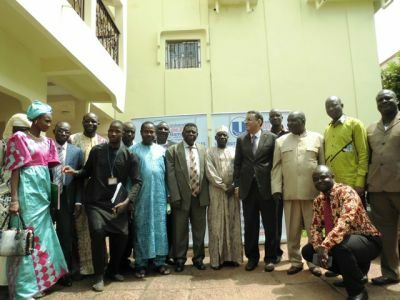 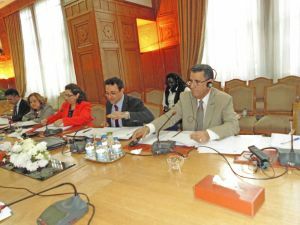 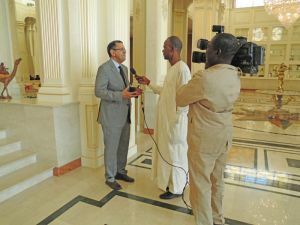 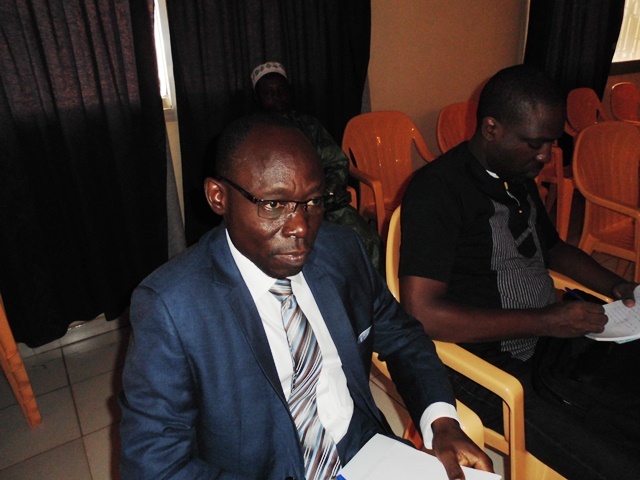 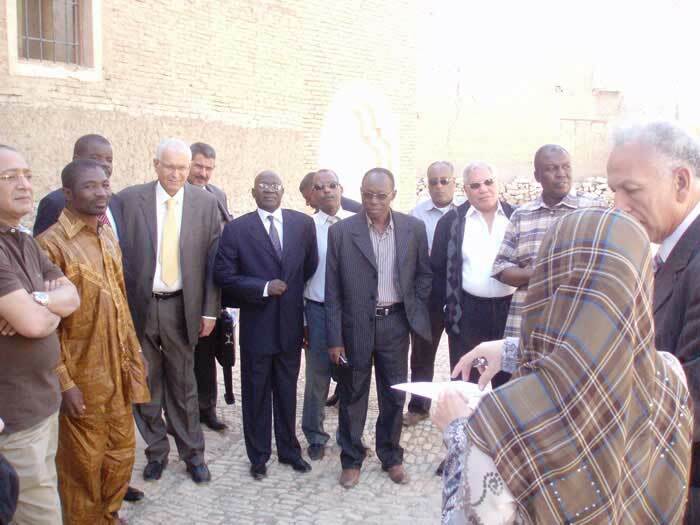 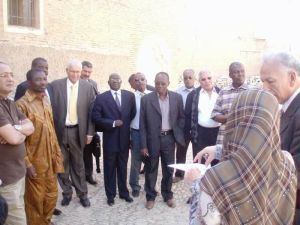 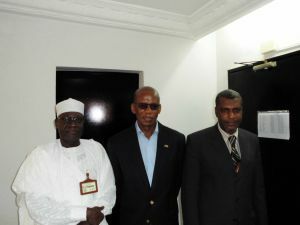 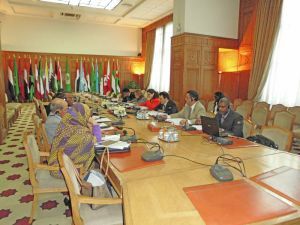 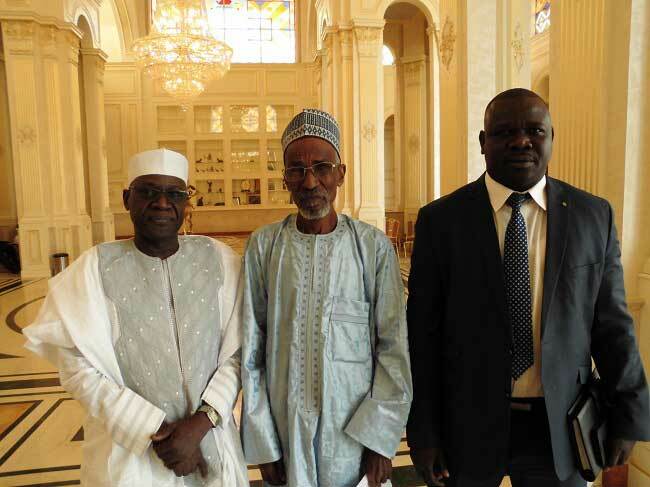 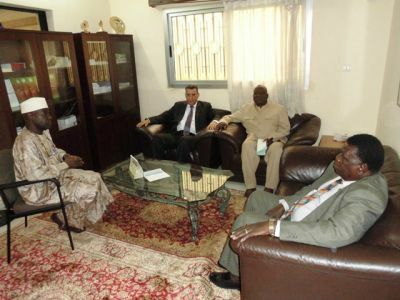 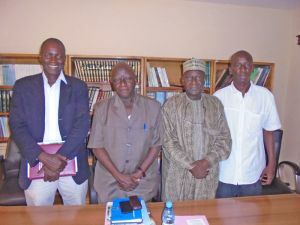 The Africa-Arab Cultural Institute (AACI) and the Sinnar Regional Center for Dialogue and Cultural Diversity in Sudan signed a memorandum of understanding on March 6, 2019, at the residence of the Director General of the AACI in Cité du Niger Bamako, Republic of Mali. 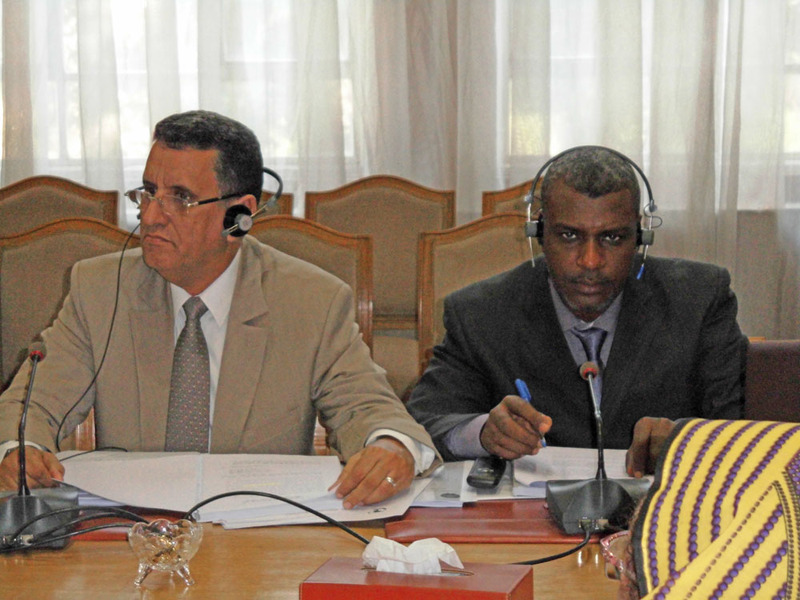 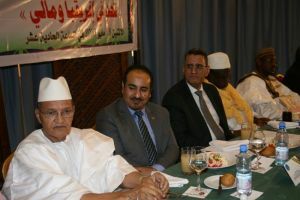 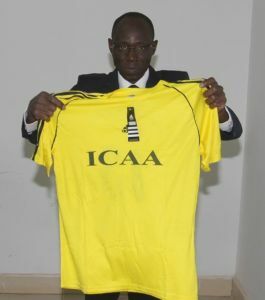 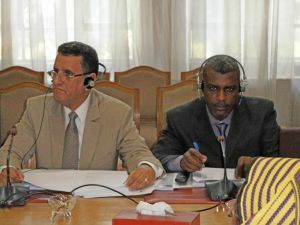 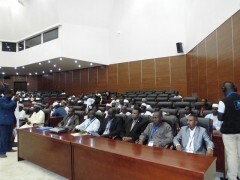 Through this signature, the two parties pledge to cooperate in the organization of conferences and seminars to promote dialogue between different cultures and religions, and spiritual and human traditions in a world where conflicts are increasingly linked to cultural and religious identity and to foster mutual understanding between African and Arab peoples. 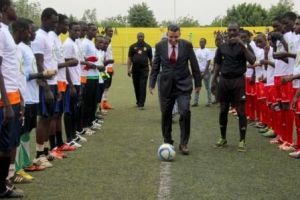 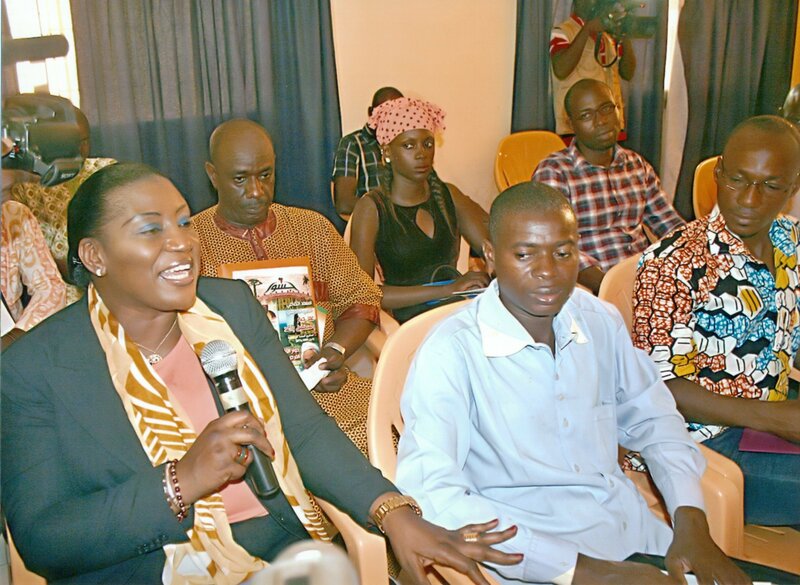 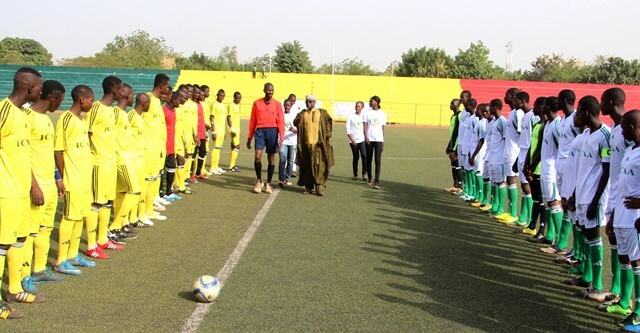 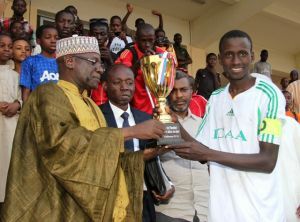 The two sides will also promote the principles of cultural diversity as they are at the heart of development policy and must be a priority for decision-makers. 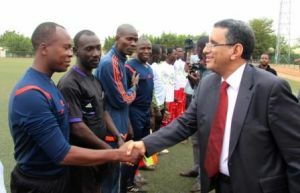 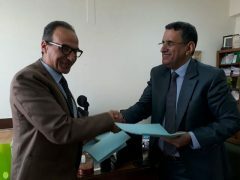 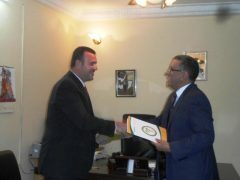 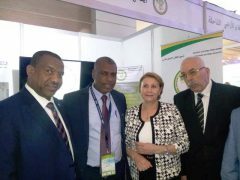 The agreement was signed by the Director-General of the Institute, Dr. Mohamed Salem Soufi, and by the Director of the Sinnar Regional Center for Dialogue and Cultural Diversity, Dr. Mustafa Ali Ahmed. 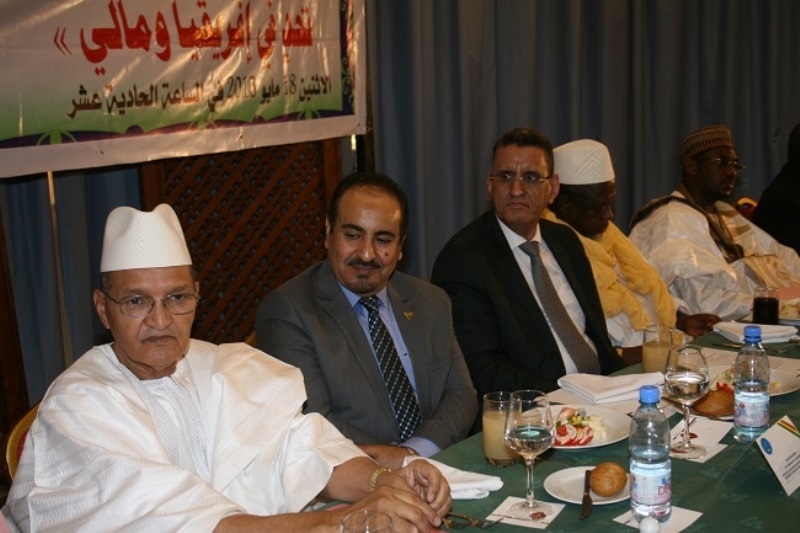 The Institute organized a dinner at the residence of the Director General in honor of the great guest, which was attended by dignitaries, Malian intellectuals and media professionals.